Cloth or Paper: The simplest type of binding. Both cloth and paper may be gold-tooled or printed with text or graphics. One-Quarter Leather: Leather spine only. The front and back covers may be covered with cloth or paper. 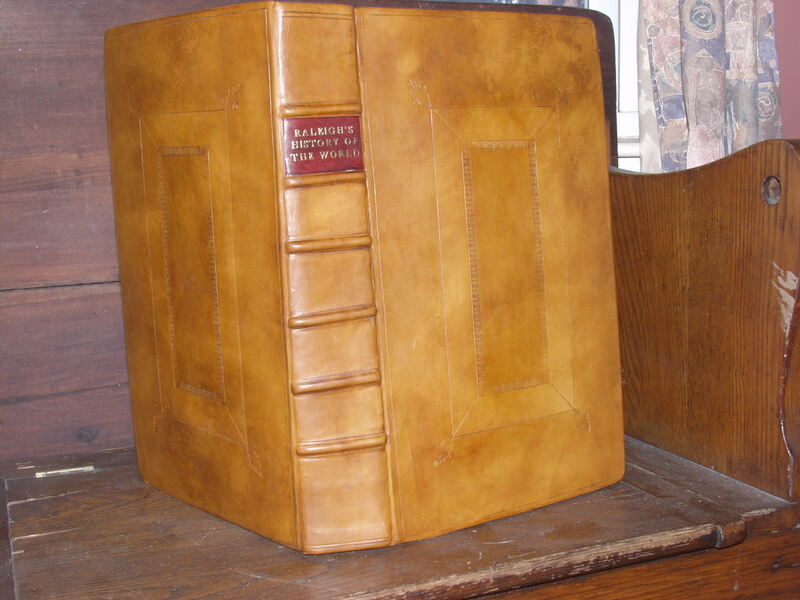 Three-Quarter Leather: Leather spine and leather corners. Full Leather: Covered with your choice of leather type, color and decoration. Full-leather binding with raised cords and leather label.